Fair kicks off Day on June 7, 2017, with the mayor, José Bernal, on the Paseo de la Alameda and Avenida del Mar. Alderman has discovered the plaque that names the entrance arch of José Pernía Calderon, who was councilman Festival in the 80s. 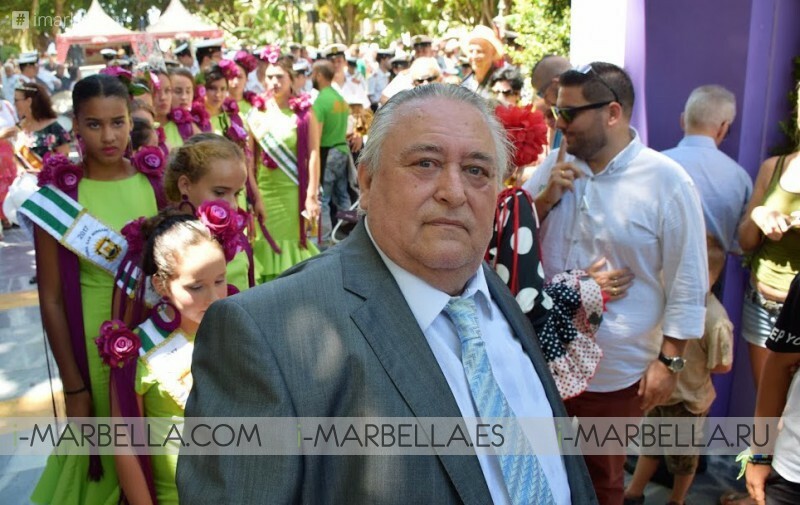 "The plaque has been put in recognition of a person of honor in the world of Marbella traditions and a visionary who decided that the Old Town had to have a fair for the neighbors to enjoy." Bernal declared. 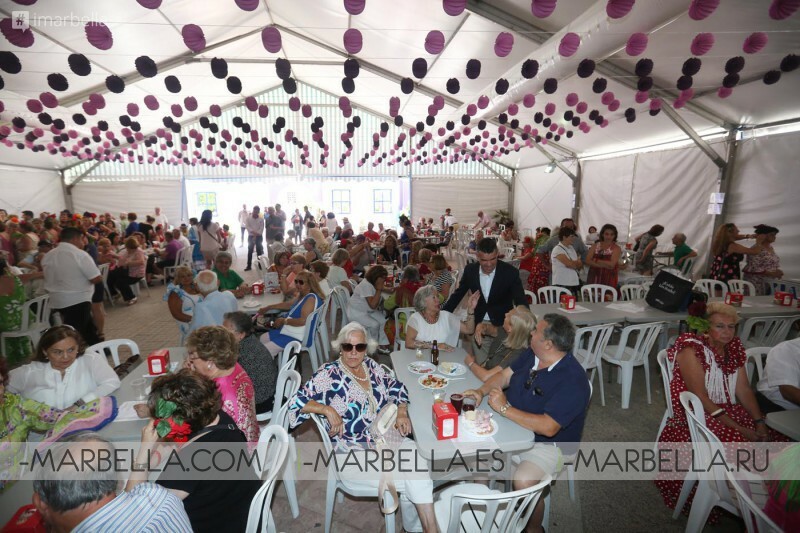 At the fair of Day a total of 16 bars are located, between Paseo de la Alameda and Avenida del Mar, this fair will last until Monday 12 June. The program continued in the Caseta Mi Hogar, where the Day of the Active Participation Center for Older People of the Center of Peñuelas was celebrated.